← Cleveland Clinic evaluated Plexus, Amazing! There have been many changes in our household due to daddy/husband having a pretty severe shoulder injury making it very difficult to travel with our store. So we started making natural care products to sell and such. 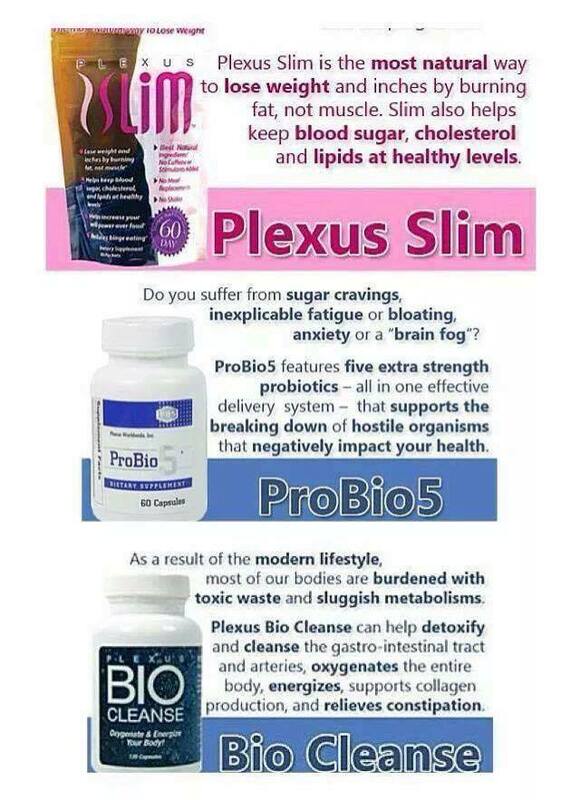 As well as selling Lilla Rose hair accessories, and Plexus products. 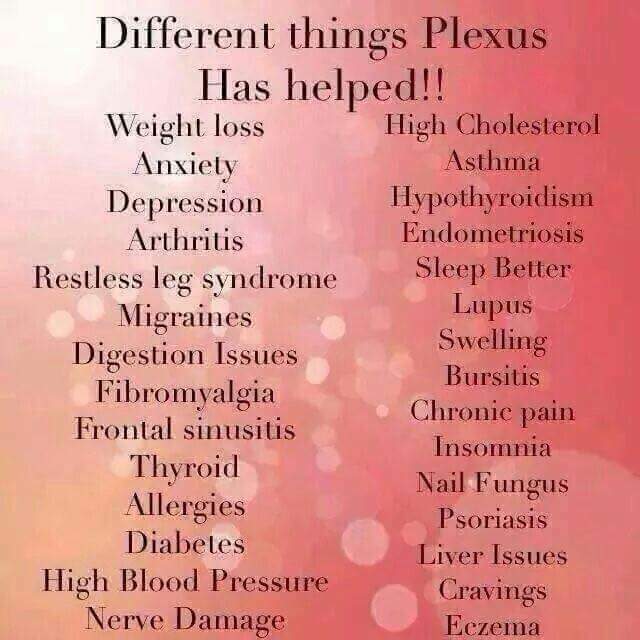 So our goal is to focus more on these items and to help you all get what you need!! 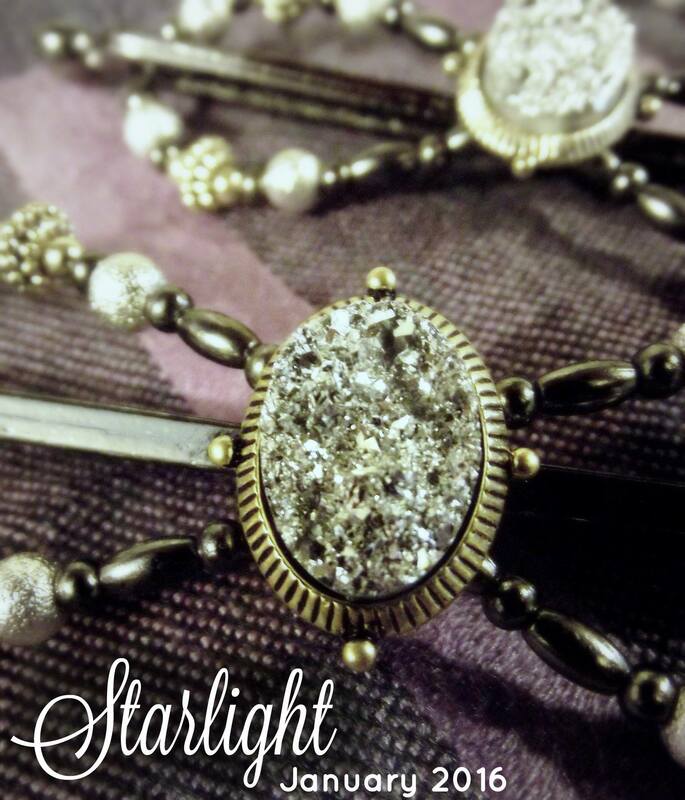 Lilla Rose makes putting your hair up very simple! 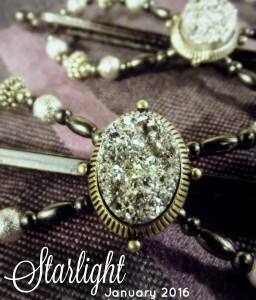 I love using it and it has helped keep my headaches at bay due to not using hairpins anymore!!! They release a new Flexi every month and it is only available that month! 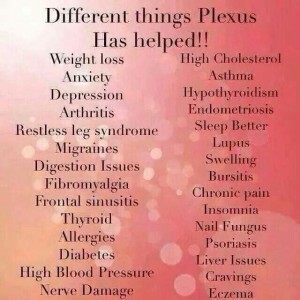 And the wonderful plexus products that have helped so many people to feel better! It has helped me to be able to have great relief from the horrible candida yeast itching that I was dealing with for so long! It is helping our daughter that was always eating and always craving sugar to not crave it so often! That is such a blessing! 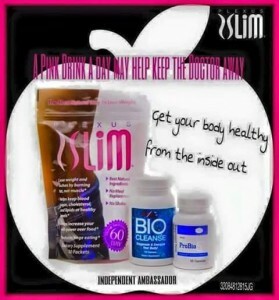 The products that have been a blessing to many people as they regain their health back and what they may possibly help you!! 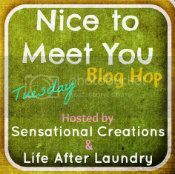 This entry was posted in All natural, Blog lovin, Business Opportunity, Deodorants, Dye free lip balms, Family, Gratefulness, Homemade lip balms, Lilla Rose, Lip balms, Memories, Miscellaneous, Natural lip balms, Plexus, Salves, Sunday, Uncategorized. Bookmark the permalink.